Here is a sweet florist in Melbourne. It’s on the corner of Toorak and Rockely Roads, South Yarra. It’s designed to give a quick and colourful stop-off on the way to loved ones. But Chapel Street is a WALK away. 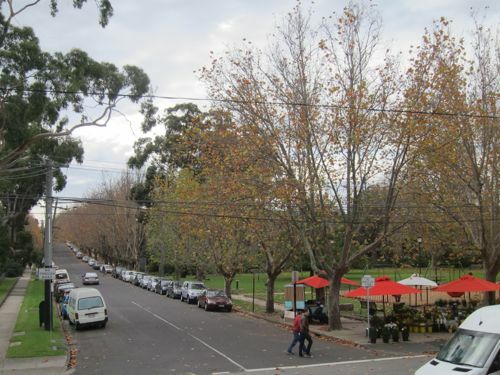 Chapel Street is the economic heart of the community in this region with about 1,000 shops. 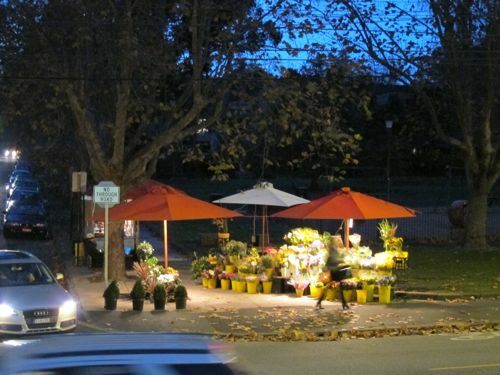 Does a drive-by florist just out-of-precinct undermine the HEART?